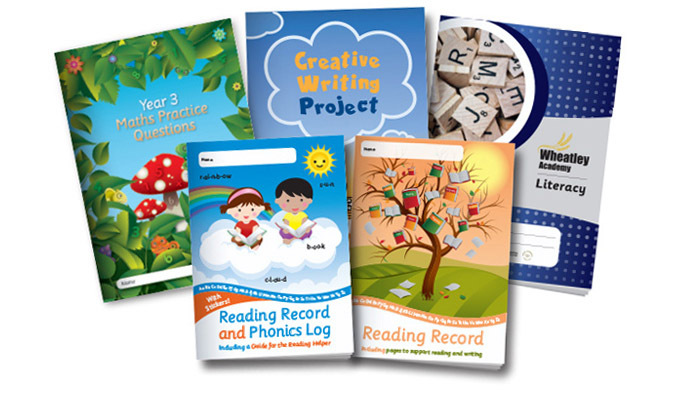 We provide a wide range of primary school resources for use in school and at home. Secondary school resources from Dactyl Publishing include student planners, staff planners, exercise books, yearbooks and artpads. 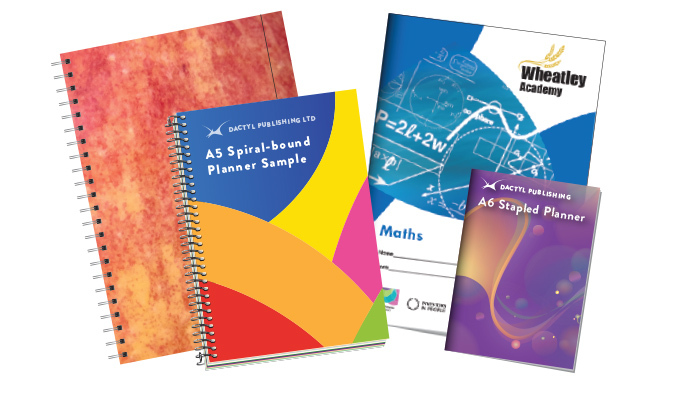 At Dactyl Publishing, we design and manufacture student planners, staff planners, leavers' yearbooks, reading records, primary school resources, bespoke exercise books, art pads and a wide range of other bespoke printed products. Key members of our company have backgrounds in teaching/education and this helps us to better understand what our customers need. In addition to our graphic design studio, we have our own extensive manufacturing facility. When you buy bespoke printed products from us, you will be buying goods manufactured in Yorkshire!